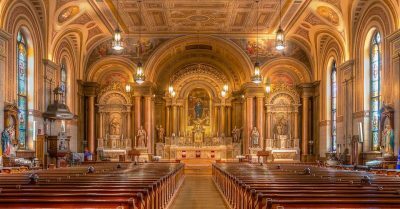 Father Procurator has published the news that the Holy Father has established a new Congregation of the Oratory at Cincinnati in Ohio, the decree being signed on St Joseph's Day. 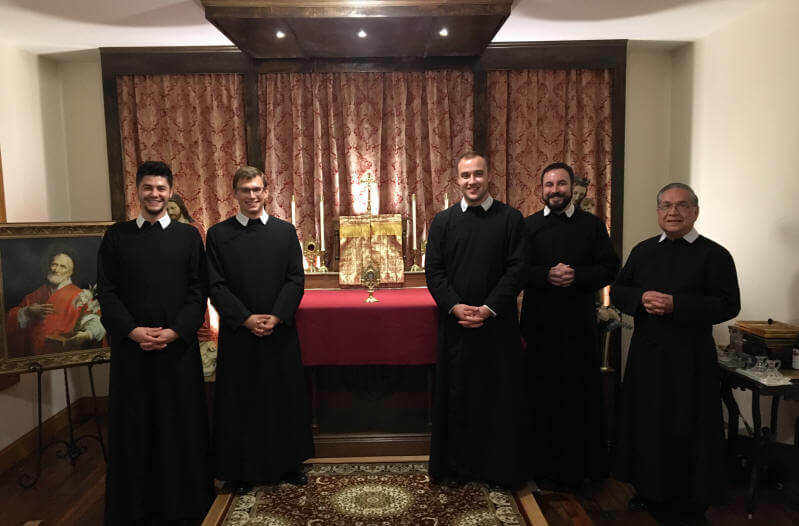 It is a great joy to have a new English-speaking Oratory, especially as some of the members of the new house came to visit us in Oxford before they began to form their community in 2008. 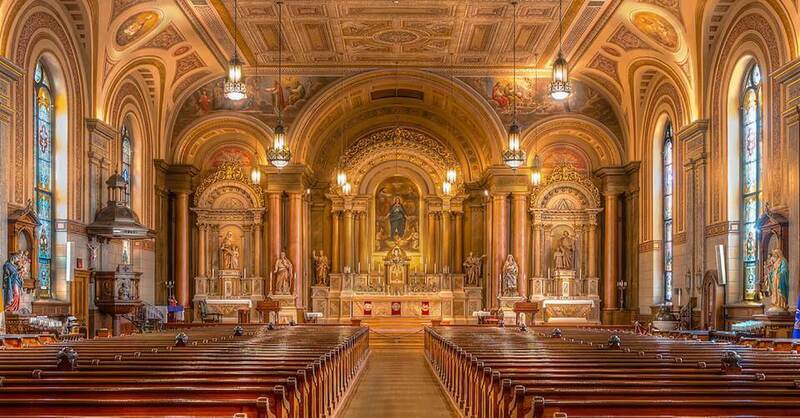 The Cincinnati Oratory is based at Old St Mary's Church, originally built by German immigrants in 1840. They also have ministries at Sacred Heart Church, Christ Hospital and the Hamilton County Justice Centre. We pray that they will flourish, after the heart of St Philip.